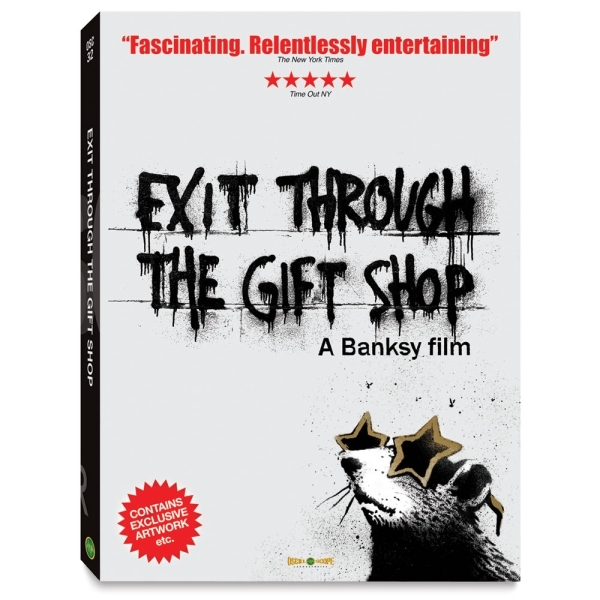 In one of the most provocative films about art ever made, an eccentric shopkeeper turned amateur filmmaker attempts to capture many of the world's most infamous vandals on camera, only to have famed British street artist Banksy turn the camcorder back on its owner. 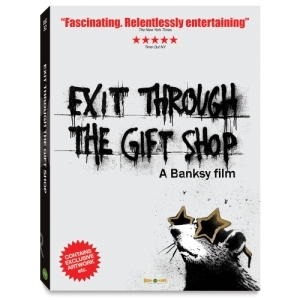 Exit Through the Gift Shop is a chaotic trip through low-level criminality, comradeship, incompetence, and art. By turns shocking, hilarious, and absurd, it's an enthralling modern-day fairytale — with bolt cutters.